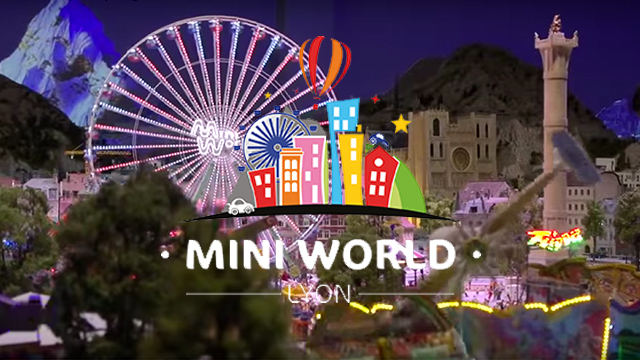 Created all soundscapes and spacialised sound effects for Mini World Lyon. 1st French miniature amusement park. The 2500 m2 miniature zone is equipped with three 6.1 surround sound systems. More than 350 different sounds and backgrounds where edited for the 20 minutes show.